Home Dental health	What To Do With a Knocked-Out Tooth? When you are playing contact sports or leading an active life, accidents happen. Unfortunately, when accidents happen, ending up with a knocked-out tooth is a possibility. Although not as tragic as losing an eye, knocking a tooth out is a serious matter. In fact, if this happens to you or someone close to you, make sure you get in touch with your dentist right away for an emergency visit. 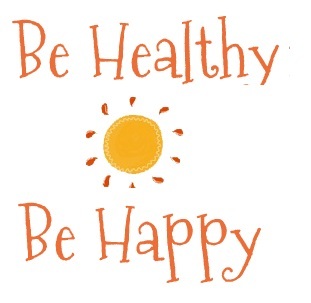 Ideally, you want to reach the dentist within the hour of losing the tooth. When a tooth is knocked out, there’s damage to the nerves, blood vessels and supporting tissues and these cannot be repaired. Hence, you’ll need a root canal. The good news, however, is that the bone can reattach to the root of the tooth when it’s put back into place. Generally, the chances of saving the tooth are best in children, but it is also possible to save adult teeth. If it is a permanent tooth, though, it may need to be re-implanted. Try to find the avulsed tooth (a knocked-out tooth is an avulsed tooth). Once you have located the tooth, pick it up carefully by the crown, not by the root as you do not want to cause further damages to the delicate nerves and tissues around the root. If the tooth is not broken and is clean, try reinserting it into its socket in the gum. To clean the tooth, place it in your mouth or gently rinse it in milk without scrubbing or touching the root. Do not use any soap while rinsing the tooth. As you reinsert the tooth, don’t force it in place; just gently push it back in. Make sure the tooth is facing the right way. If this works, wonderful! You still have to go to the dentist for x-rays and an exam. 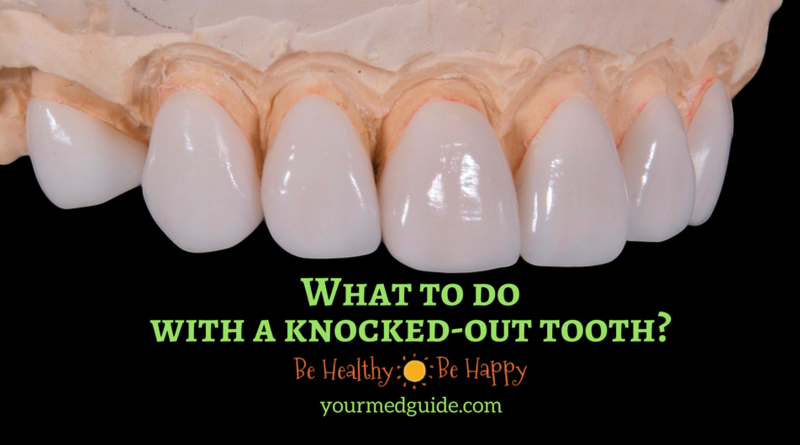 What if you cannot put the knocked-out tooth back into its socket? Keep it moist. This can be done by holding the tooth in your mouth, against your cheek so you do not accidentally swallow it. For children, do not waste time trying to put the baby tooth back, just take it rapidly to the dentist. If it is not safe to carry the tooth in your mouth, place it in a container with Do not wrap it in a tissue as it will leave unwanted residue on the root. If you don’t have milk, spit in the container and place the tooth in it. As a last resort, you can use water. If you make it to your dentist within the hour, your chances of saving your tooth are great. This does not mean you can skip the dentist if it takes you longer to get there. A specialist must see you when you have had a tooth knocked-out. What to expect from the dentist? After rinsing the socket and making sure there is no debris on the tooth, the dentist will put the tooth back in its place. The dentist will also inspect your mouth for other damages you might not have noticed. You will need x-rays to see how the tooth adjusts to being replanted and to see if there are damages in the jaw that cannot be seen with the naked eye. Even though an avulsed tooth is a serious dental emergency for anybody, being informed, knowing what your options are, and how quickly you get to the dentist will help you save your tooth. And of course, it goes without saying that you must keep your follow up appointments with the dentist to ensure that the tooth has been well taken care of. After all, a root canal is much less traumatic for your teeth and gum than having to install an implant later on. Regardless of the outcome, get to your dentist as soon as you can. My friend, who lives in Sydney, saved her knocked-out tooth by contacting her dentist in Bankstown right away. Hai Vidya,thanks a lot for sharing “What To Do With a Knocked-Out Tooth?” Till today I didn’t have an idea that the bone can be reattached to the root of the tooth when it’s put back into its place properly. You have described how to handle the avulsed tooth and the care to be taken while put back the tooth into its place. In fact, many of us won’t notice seriously the injuries of teeth. May your article reach to many, to understand serious of its content, as an eye opener and to care accordingly….